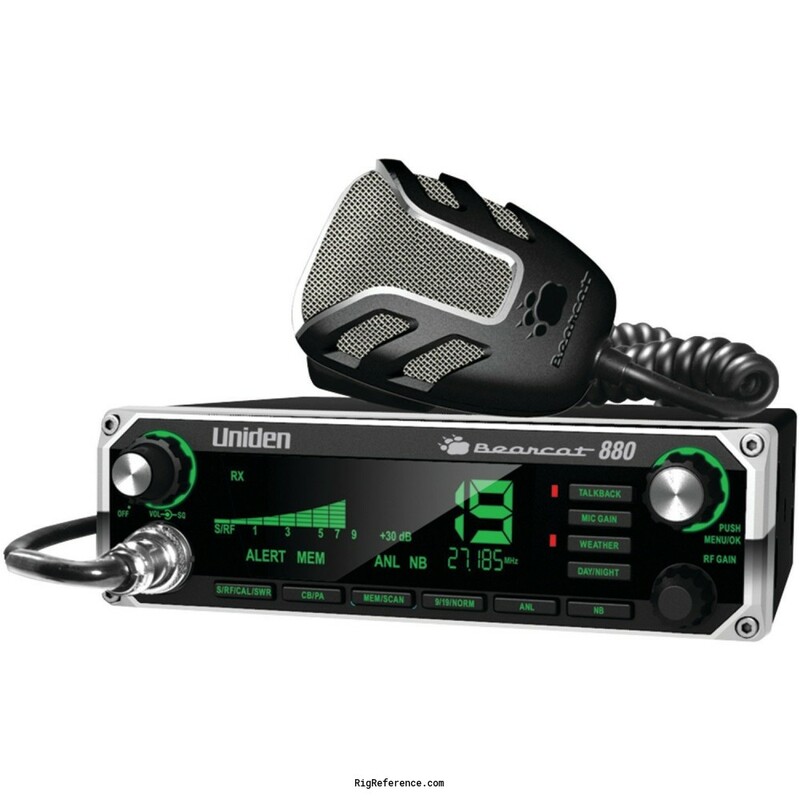 Affordable CB-radio with 7-color display, weather alert and digital SRF/SWR-meter. Estimating the value of a rig can be challenging. We collect prices paid by real hams over the years to help you estimate the current value of the Uniden-Bearcat 880. Just bought or sold this model? Let us know what you traded it for and help other ham operators!